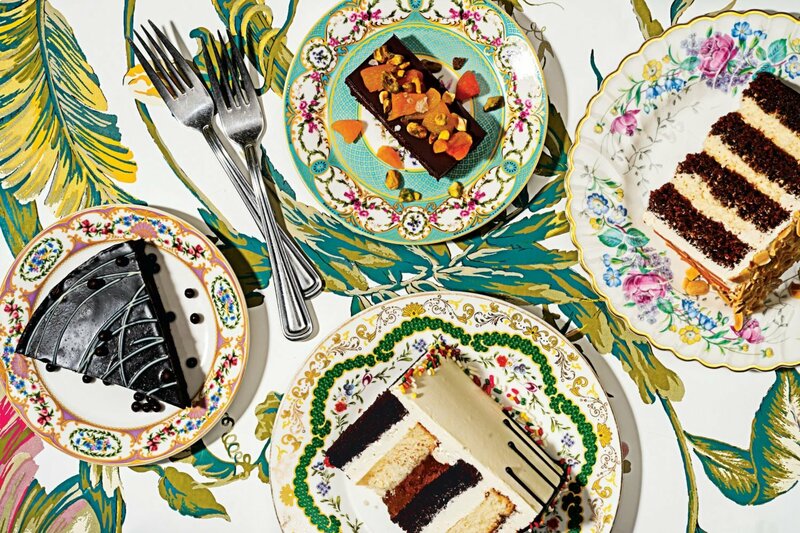 And they’re all under $50. Really. 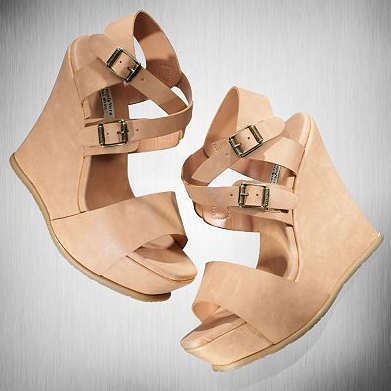 Simply Vera Vera Wang platform wedge sandals, $29.97 at Kohl’s. Pleated floral blouse, $36 at Kohl’s. 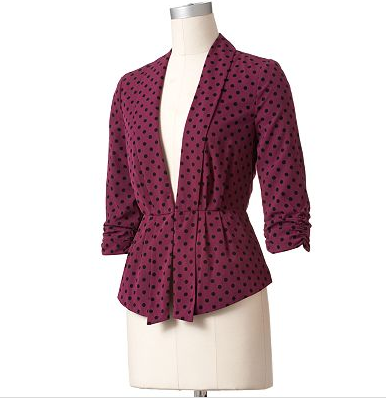 Polka-dot peplum blazer, $45 at Kohl’s. 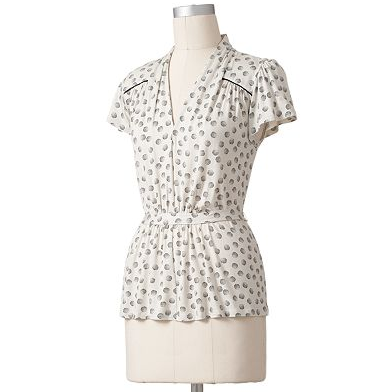 Dot shirred top, $25.50 at Kohl’s. 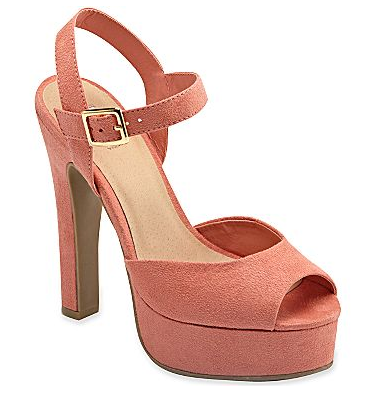 Platform wedge heels, $48.99 at Kohl’s. 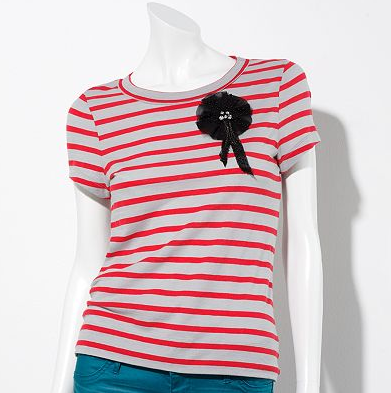 Princess Vera Wang striped tee, $25.99 at Kohl’s. 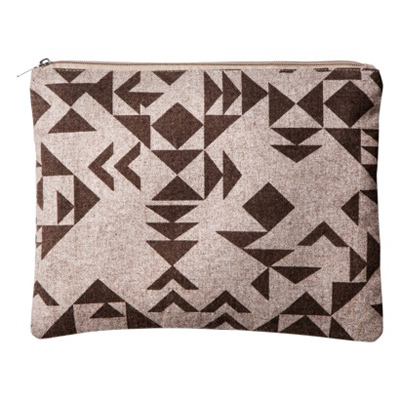 Mossimo Prsphn Atlas wool clutch, $16.99 at Target. 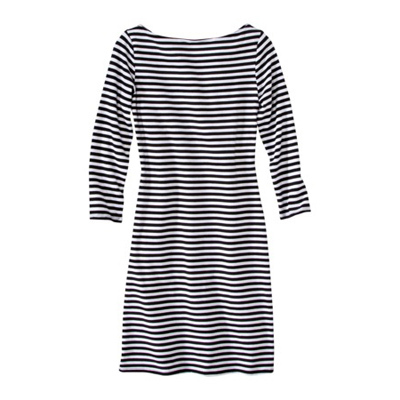 Plus-size shirt dress, $27.99 at Target. 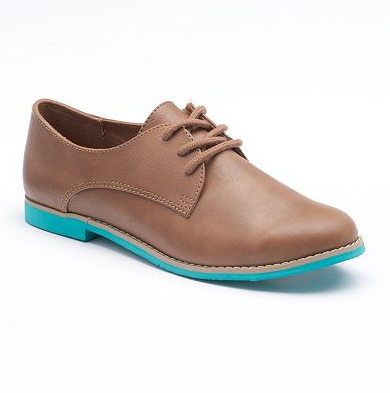 Kaelyn boot, $29.99 at Target. 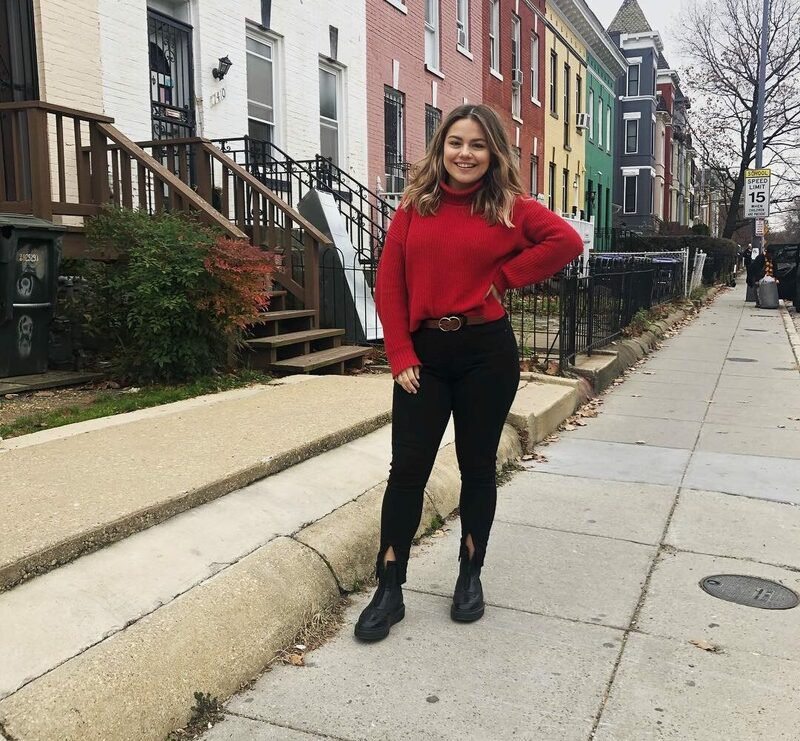 Kassie triple-buckle boot, $34.99 at Target. 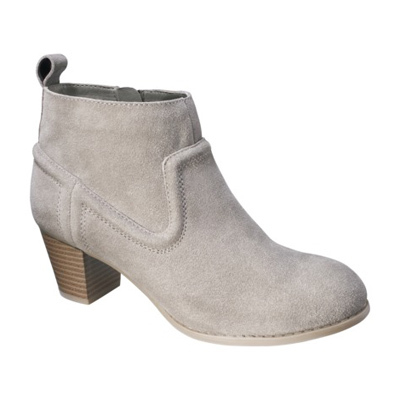 Keisa boot, $34.99 at Target. 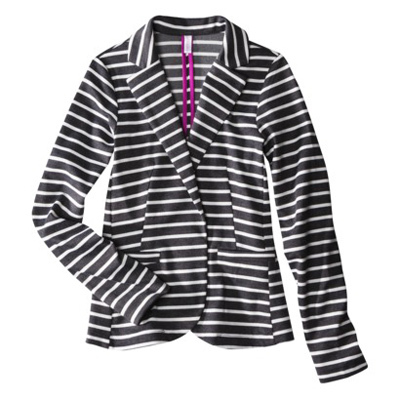 Striped blazer, $24.99 at Target. 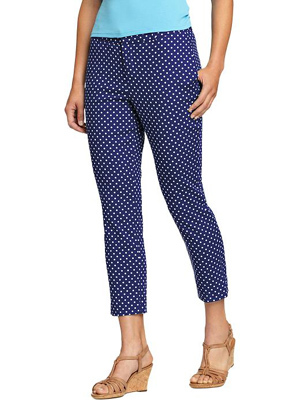 Polka-dot capris, $45 at Old Navy. 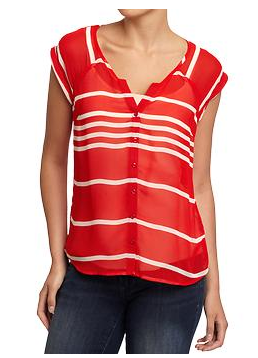 Split-neck button-front blouse, $22.50 at Old Navy. 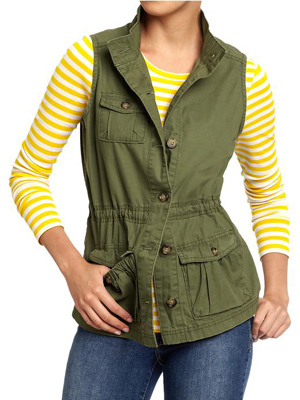 Twill cargo vest, $29.94 at Old Navy. 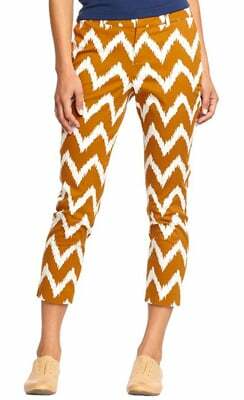 Patterned pants, $27.94 at Old Navy. 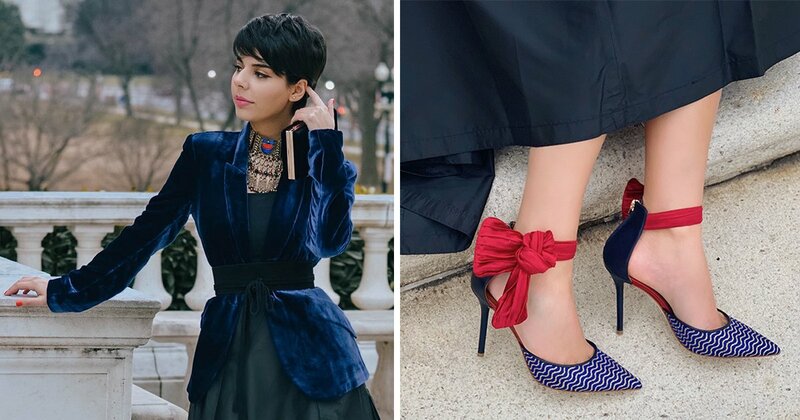 Dakota platform sandals, $14 at JC Penney. Lace shorts, $20 at JC Penney. Allen B. printed shorts, $10 at JC Penney. 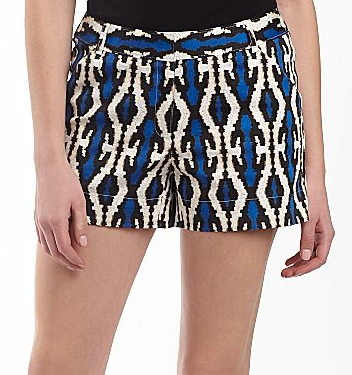 Ikat shorts, $20 at JC Penney. 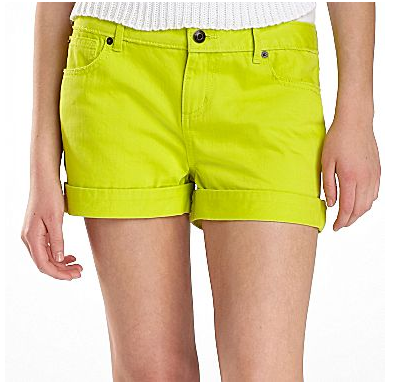 Neon denim shorts, $10 at JC Penney. 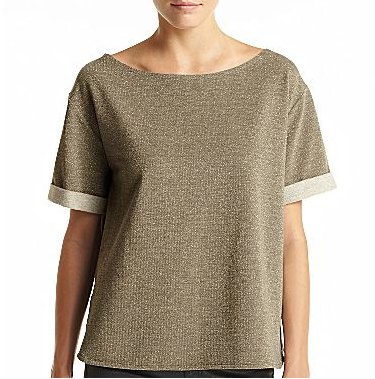 Short-sleeve metallic sweatshirt, $25 at JC Penney. 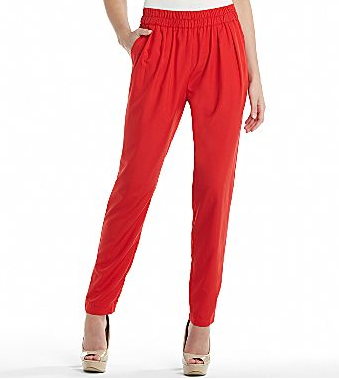 MNG by Mango soft pants, $35 at JC Penney. 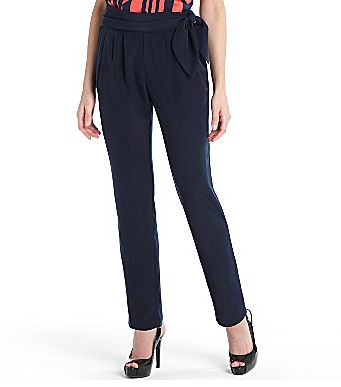 Tie-waist pleated pants, $20 at JC Penney. 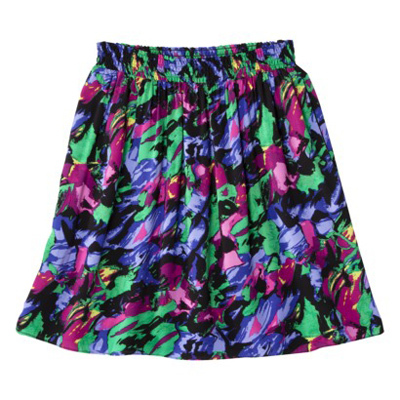 Tulip skirt, $20 at JC Penney. 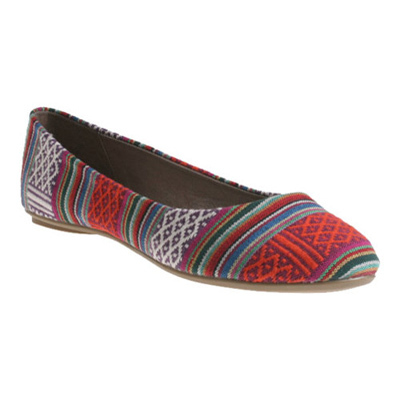 Candie’s oxford flats, $37.99 at Kohl’s. 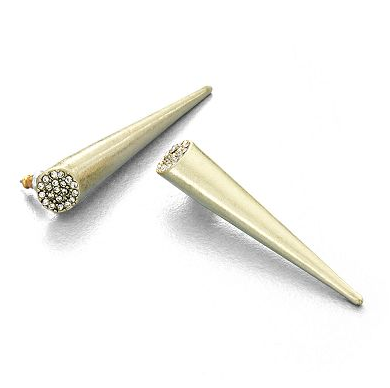 Spike drop earrings, $14 at Kohl’s. 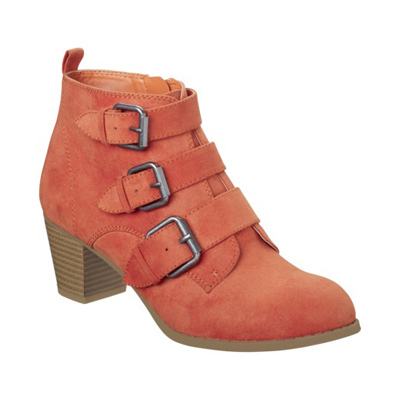 Rock & Republic platform heels, $49.99 at Kohl’s. 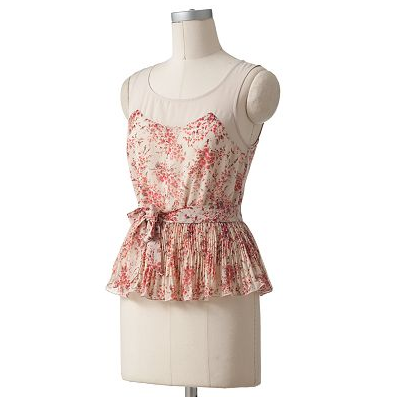 Side-ruffle tank dress, $19.50 at Peebles. 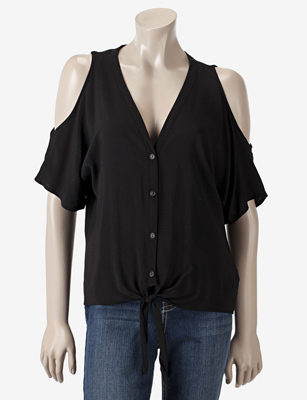 Hot-Tempered Cold Shoulder tie top, $22.50 at Peebles. 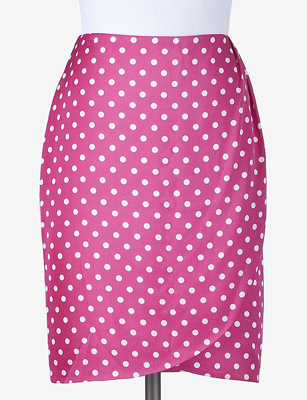 Chaus polka-dot skirt, $34.50 at Peebles. 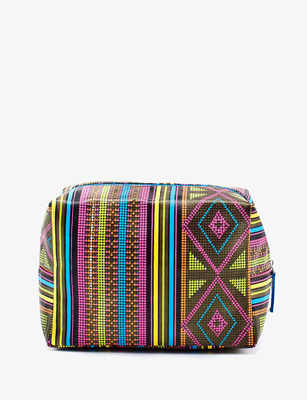 Cosmetic bag, $15 at Peebles. 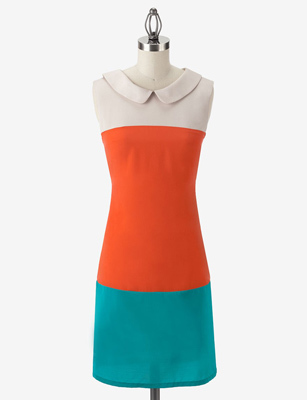 AGB Peter Pan colorblock dress, $39.99 at Stage Stores. 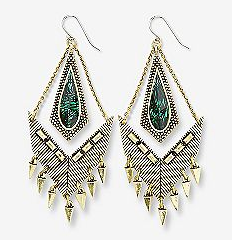 Brass-tone chandelier earrings, $19.60 at Sears. 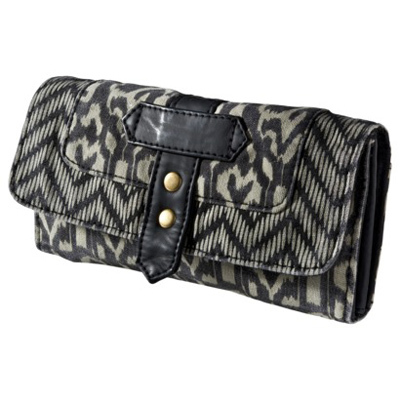 Westbuitti Palm 10 flat, $28.95 at Walmart. 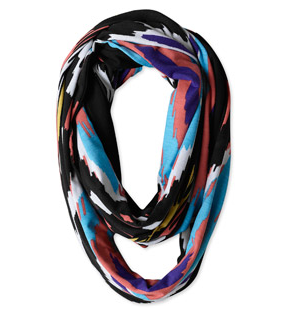 Choose Dominican Republic infinity scarf, $12 at Walmart. 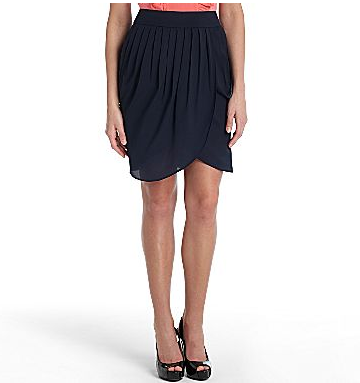 Elastic-waist skirt, $19.99 at Target. 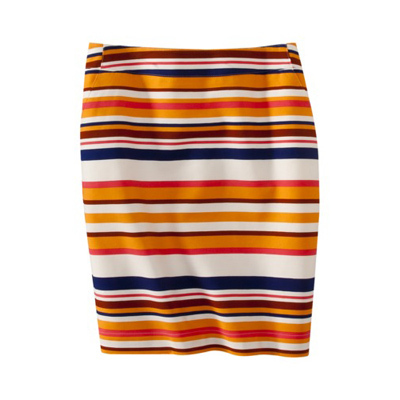 Striped pencil skirt, $22.99 at Target. 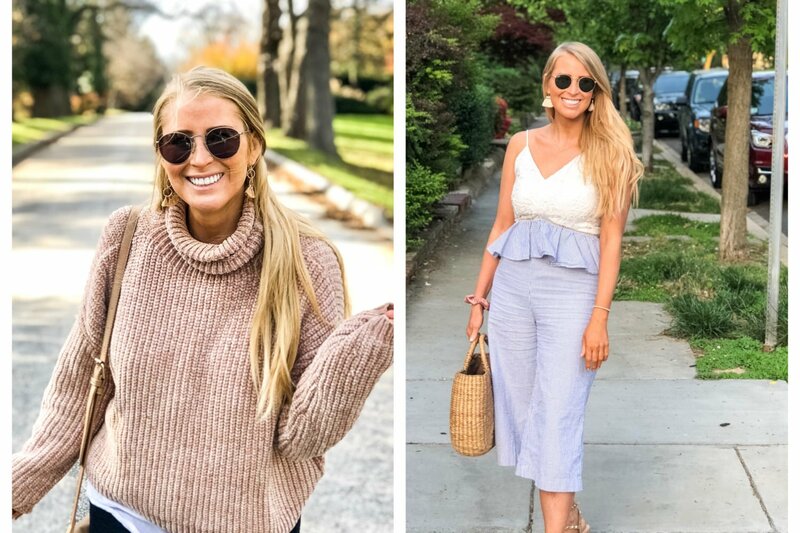 The Webster at Target fine-gauge cardigan, $23.08 at Target. 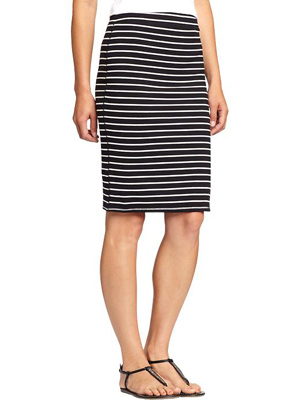 Striped boatneck dress, $15 at Target. 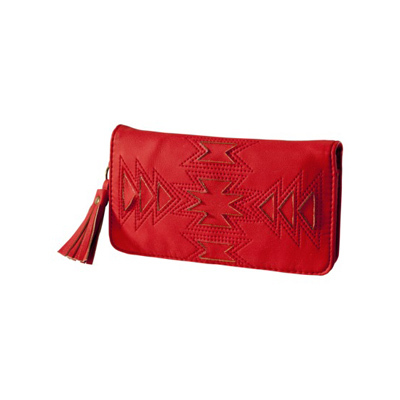 Red cutout clutch, $12.99 at Target. 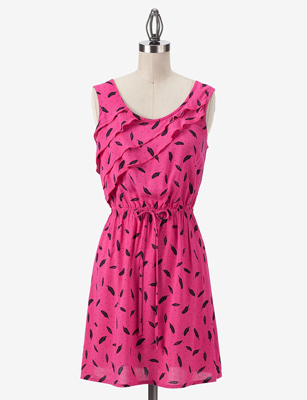 Abstract-print dress, $40 at JC Penney. 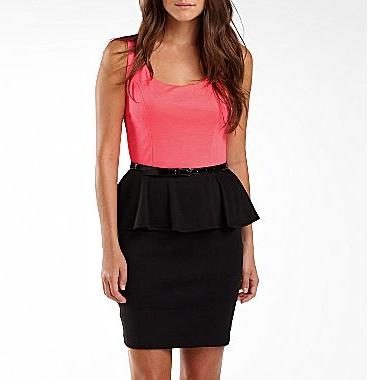 Peplum-waist dress, $35 at JC Penney. Printed checkbook, $12.99 at Target. 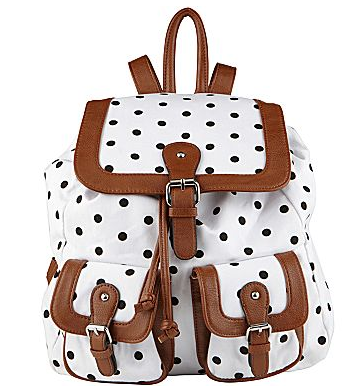 Polka-dot backpack, $40 at JC Penney. 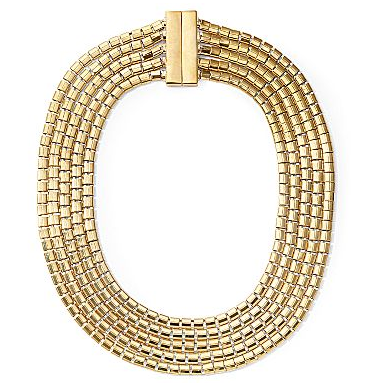 Gold-tone chain necklace, $16 at JC Penney. 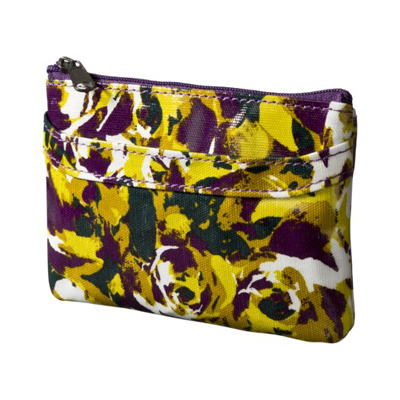 Floral coin purse, $5 at Target. 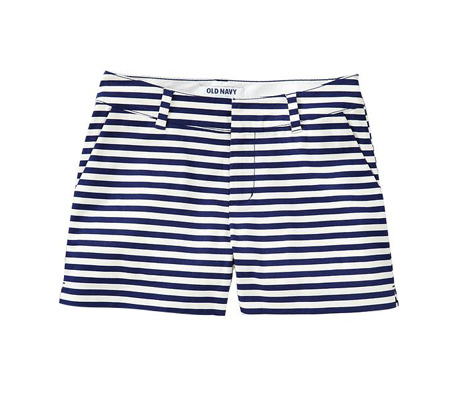 Striped shorts, $22.94 at Old Navy. 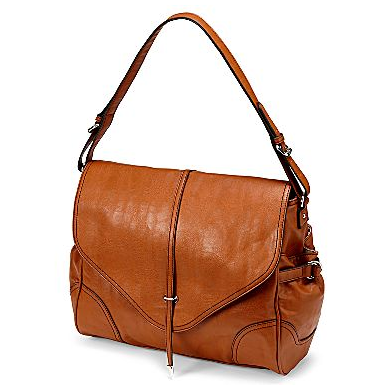 MNG by Mango shoulder bag, $30 at JC Penney.